Why struggling is good for your brain! In this post I begin with a video from the Project Zero website which touts the efficacy of using thinking routines to promote learning. However, in this lesson, I have not used any specific thinking routine apart from making use of the vast expanse of whiteboards which happen to be our classroom walls. The students love scribbling on them! The students were given only one problem to solve. They had to find the area of a complex shape-with some sides unknown- in as many possible ways. Some students came up with 6 ways to solve the same problem. The purpose of this lesson was to encourage maths fluency. In other words, to appreciate that they can arrive at the same answer in multiple ways. The more you struggle, the more your brain grows according to Jo Boaler, Stanford Maths professor. In this thought-provoking video, she talks about the importance of struggle. She goes on to add that everyone can be good at maths; they just need to appreciate the importance of struggle. Listen to the students talk about their struggle and challenges. As you watch the video, you may spot the girls (above) still working on the problem! Listen to David Wees talking about mistakes and challenges. Here is his blog, if you are interested in learning more about his mathematical approach. ...So dear reader, how do you cope with struggle? 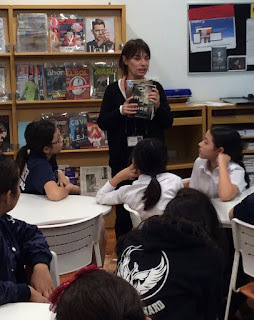 Grade Six had a wonderful learning experience when they got to interview a member of the House of Councillors of the National Diet of Japan; Mrs. Hiroe Makiyama, about politics and Governance in Japan. Mrs. Makiyama's daughter was in Grade Six last year and she was kind enough to take time from her busy schedule to present to our current Grade Sixes who are inquiring into how Government Systems can influence the lives of citizens. On returning to school the students reflected on the trip. We all agreed that it was a really worthwhile learning experience and it has helped to raise a lot of interesting questions to inquire into over the coming weeks. Feel free to add your own reflection in the comments below. 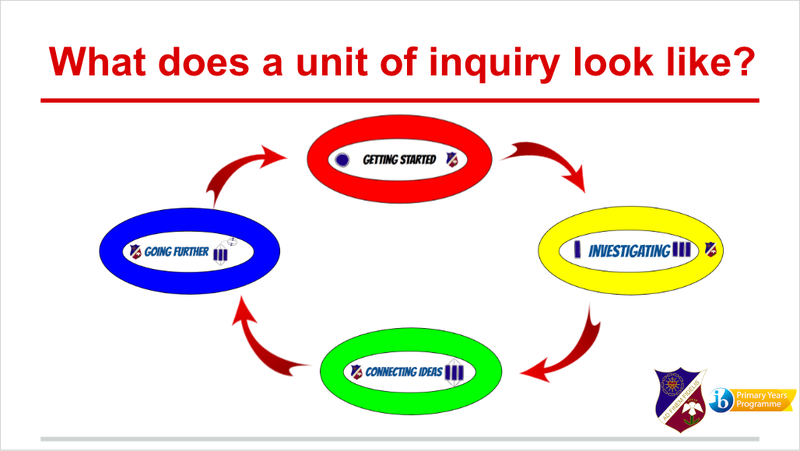 We have now finished the 'Getting Started' phase of our current unit of inquiry and will continue to investigate, make connections and go further after the Christmas holidays. You can click on the link, below, to see the evidence of student understanding we will be looking for at each stage of the unit of inquiry. Grade Six got started with our new Unit of Inquiry this week. The transdisciplinary theme for the unit is How We Organise Ourselves and our central idea is: How government systems function can influence the lives of citizens. Here is a copy of the slideshow Mr.Guilfoile used to teach us. It gave us a lot to think about when coming up with questions at the beginning of the unit. Preparing for 3 Way conference with Snakes and Ladders! As we were preparing for the 3 Way conference, some of the students realised they needed to deepen their thinking and practice using the unit vocabulary a little bit more. I came across Peter Sanderson 's idea on twitter and loved it. And so did the kids. Next time we will use the Wheel to bring variety to our tasks. Watch the students learn through play! Try it out. Click on this link and make a copy of it and let your student's come up with their own tasks. During library lessons we often discuss the importance of how to ethically use other peoples' work. Discovering features of MLA citations. This week Grade 6 have been identifying common and unique features used by MLA (Modern Language Association. At Seisen we use this common style of referencing to give correct attribution to print, web, DVD and personal sources of information while engaged in researching during the inquiry process. The girls began by organising a number of cut up examples. They discussed the common features contained in all the examples. This led to the identification of some features that were unique to some examples. Then as a group they discussed how the individual elements might be organized. The next steps will include identification and definitions of some of the abbreviations that are used, such as n.d, eds. and &. This will be followed by a lesson where the students will compare their format with the 'official' MLA version. Students will have many opportunities to practice this skill in their preparation for Exhibition next semester. What an interesting quote, especially when we can take the word "pieces" quite literally! The students are learning all about the earth's landscapes and probing a bit further into the theoretical nature of plate tectonics. Our central idea which goes as follows: The Earth's physical geography can have an impact on human settlements," made us realise how vulnerable humans are when it comes to the forces that mould mother earth. In order to delve a bit further, we needed to understand why those "pieces" of earth move. The reason they needed to know this was because their summative task was to build settlements along or near fault lines and assess how people may be affected. And so off we traipsed to the high school laboratory to get a better understanding of what is happening underneath the earth's crust. The students are setting up their experiments. Mr. Johnson guides the students, as Mr. Lee and Mr. Wilk watch. They seem fascinated by the outcome of our experiments even though they must have conducted these experiments many times. Science experiments never loose their magic, do they! As a cup of hot water is kept underneath the red dye, we begin to watch it rise. ...as cooler magma rushes to take its place. And that was when we finally understood the concept of convection currents. Next time you feel a gentle breeze caress your cheeks or play hide and seek with your hair, you know what's happening! The students, back in class now, take the time to use their learning and create a settlement based on the latitude and longitude they have been assigned on Google Earth. And they zoom in closer in order to create their topographic map. This is the beginning of one. The challenge one faces during these product-oriented tasks is to ensure the students are able to transfer and apply their learning as they eagerly get their hands dirty. Questions such as ," What is happening beneath your settlements?" or, Is your topographical map a reflection of the diorama which you have created?" or , Why have you placed the hospital in that location?" helped the students stay focused. The graphic below helped me keep a check on their progress. I leave you with some glimpses of the students at work. High on the agenda was self-management and collaboration skills. We also realised how important it was to plan ahead and make a list of things we needed for the next day in order to stop creeping into the art room and getting caught in the process. That's a staple expression when we get caught. A close- up of the San Andrea Fault line. Mount Merapi in the making. An Alaskan landscape. Hmm, quite green! And from natural disasters, I leave you with a shot of a man-made ( or should we call it girl-made) disaster. Grade Six students got started with inquiring into compass points and coordinates of latitude and longitude by giving each other directions to find classroom items. Students used a variety of maps including Google Earth, Atlases, Online Maps and the classroom globe to find landmarks in relation to Tokyo and to pinpoint landforms using coordinates of latitude and longitude. Here are some samples from Anna, Sonal and Emi. Thank you for volunteering! 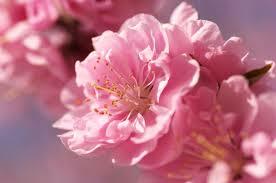 Are you ready for Sakura?! 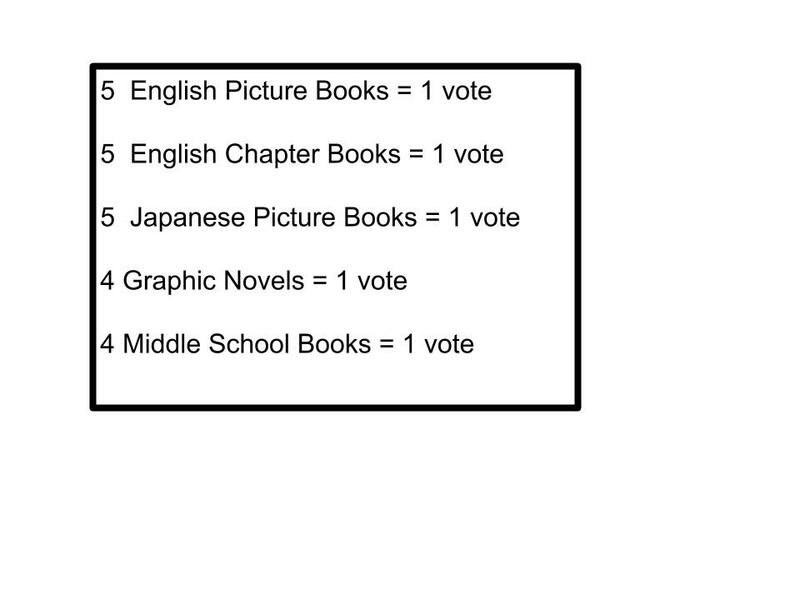 The Sakura Medal program brings together students from international schools across Japan each year to vote for their favourite books. 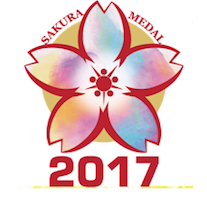 Each year, librarians from various international schools meet and select 10-20 books in each of the Sakura Medal categories. Only students are eligible to vote for this prestigious award, but they need to read the minimum number of books to vote. 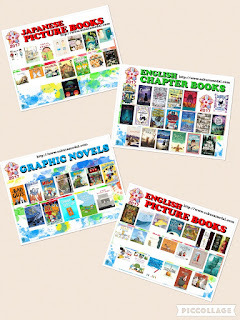 Our aim is not only to encourage students to read a variety of high quality books but to give a real life opportunity to set a meaningful goal. Te program will run from November to April. Students will decide how many books they realistically hope to read. Goal setting forms will be reviewed and approved by both their homeroom teachers and parents. Once they have turned in their forms, they can start to check out books and start reading! These ares some of the Sakura Medal Program categories. This year, six graders are able to participate in the Middle School Sakura Medal program! 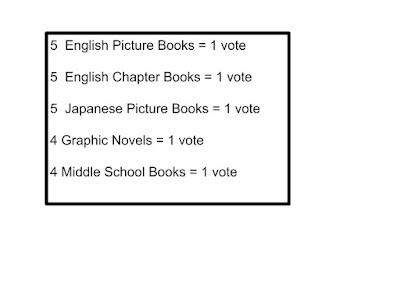 They will be able to go to the MS/HS Library to check out MS Sakura Medal books from next Tuesday, November 15th. 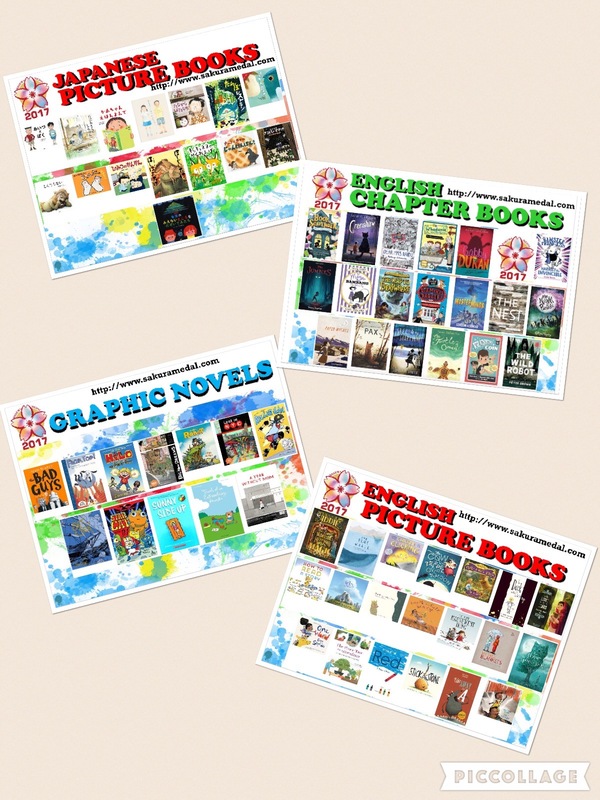 Many of these titles are also available in our e-book collection (Overdrive). Books that are available on Overdrive have a blue Overdrive logo on the book. 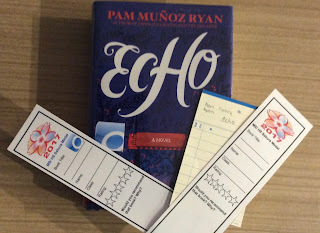 After a MS Sakura book is read, students need to fill out and submit the correct bookmark to Ms. Thinnes at the MS/HS Library. This is the first year that six grade students are able to go to MS/HS Library to check out Sakura Medal books. Mrs. Thinnes is the MS/HS Librarian. She is looking forward to having this opportunity to get to know grade 6. Come Spring when you're getting ready for Cherry Blossom viewing, (お花見), you know that it'll be time to vote for your favourite books. Good luck with your goals!